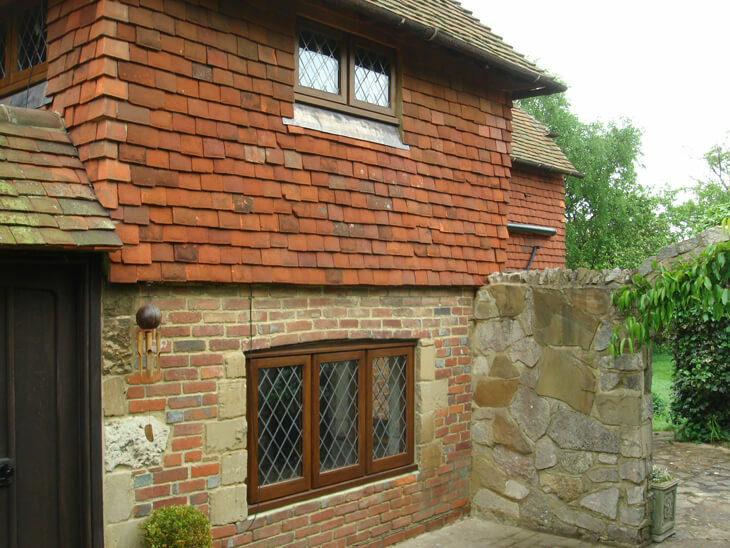 On the 1st April, 2002, the replacement of windows and doors came within the scope of the Building Regulations for England and Wales and, therefore, any replacement of windows and doors in your home are subject to the requirements of these regulations. If your property is located within a Conservation Area, minor works to residential buildings can normally be carried out without obtaining planning permission. Like-for-like repairs will not require planning permission but will be subject to Building Regulations. If you wish to undertake alterations, such as upgrading to double glazing, you should check first with your local planning authority as enforcement action may be taken where alterations are deemed to be inappropriate. Listed Buildings are protected by law and will always require Listed Buildings Consent for any alterations which may affect the character of the building. Your local planning authority will decide whether permission will be given for the use of double glazing in your property. If permission is agreed, then Parsons Joinery Ltd. will be able to offer FENSA certification for your installation. If your application is rejected then like-for-like replacements with single glazing will be required and an application for a Building Notice should be made through Building Control who will inspect your property prior to the installation, followed by at least one further inspection following installation and then will issue you with a certificate. For further information about compliance with Building Regulations refer to www.direct.gov.uk or ask advice from your local council Planning Department or Building Control.